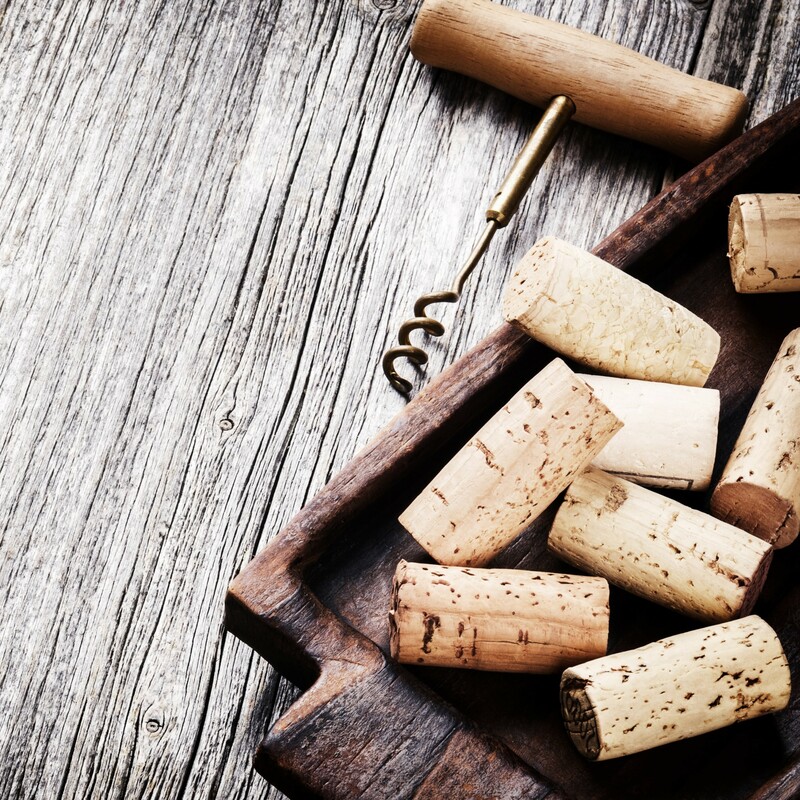 Over the past decade, wine consumption in Asia has grown significantly, as seen in our reports on many of the Asian markets such as China, Japan, South Korea, Hong Kong and Singapore. While most of these markets have seen a marked increase in the popularity of wine, Taiwan, an island not so far away from them, remains a bit of a mystery. With a trip to the 2018 Taipei’s Wine & Spirits Spring Festival (as part of a visit to my Taiwanese relatives) I had an opportunity to get a glimpse of what the wine market is like in Taiwan. This spring festival was very busy and lively, featuring a variety of different alcohol beverages: craft beer, whiskey, fruit-infused alcohol, sake and wine. For wine, in particular, the fair is one of many to take place this year. There will be a fair dedicated just to wine in July, with another wine and spirits fair taking place later in November. The spring fair was intended more for the public in Taipei, the capital of Taiwan, and had attracted a large crowd, especially for a Monday. It was sometimes a bit of a hurdle to make it through the crowd and get my next glass of wine. There were free tasting classes on wines from Sancerre, Douro and South Africa as well. The trend I saw at the fair seems to fit in line with the data we have here for the country. From 2017 IWSR data, consumption for imported wine has been growing, with an annual growth of 8%. 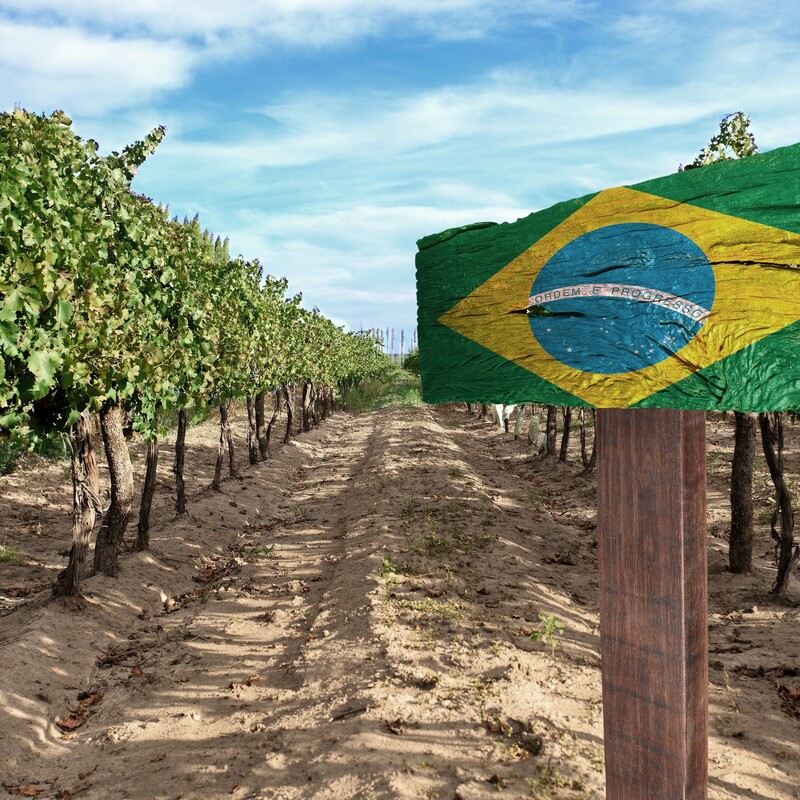 According to Wine Intelligence’s 2017-2018 Global Compass report, per capita consumption is 1L, which is similar to that of China and South Korea, and Taiwan’s status has moved from an ‘emerging market’ to a ‘growth market’. In fact, a recent study by the Taiwan Public Opinion Foundation (TPOF) shows that alcohol drinkers prefer wine over beer and spirits. 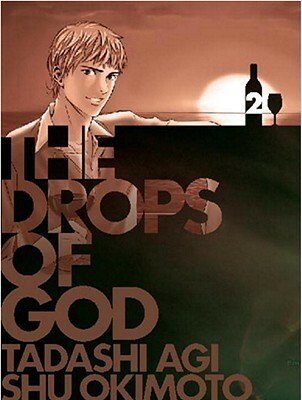 Many said the craze of wine in Taiwan was, arguably, started and driven by Kami no shizuku (Drop of God), a Japanese comic series which introduces the world of wine to its readers. Since its release, the comic has boosted wine sales in many countries, including Japan, South Korea and China. Taiwan was no exception. Indeed, whenever I asked my friends in Taiwan about wine, they would almost always refer to the comic. Sometimes in supermarkets like Carrefour, Costco or RT.com, I would see a section just for the wines featured in the comic. Apart from the comic, another reason for the growing popularity of wine may have been driven by the Taiwanese love for travel and food. Europe is certainly one of the top destinations. With more people being exposed to the European culture, they have brought back the wine-loving culture too. One of the distributors mentioned that she knew nothing of wine until she travelled to Italy a few years back, where she fell in love with Italian wine and decided to import it. In addition to this, over the years, more and more young people have returned to Taiwan after studying abroad (mostly in Europe), which further fuelled the growth of wine market in Taiwan. France, Spain and Italy are among the top choices to travel for the Taiwanese, which is also reflected in consumers’ preference of wines. IWSR data shows that French wine takes up 30% of the market, followed by Spanish, Australian and Chilean wines. Italian wines, albeit still less than 10% in the market, is growing fast. 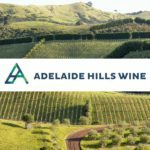 At the fair, I found that almost all distributors either specialise in Italian wines or have at least a few wines from Italy in their catalogue. A distributor commented that this surge is perhaps driven by versatility of price points coupled the diversified varieties that cater the taste buds of different consumers. 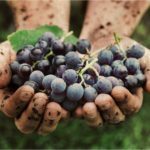 He also added that as people already have a predisposed affinity to Italian culture, a broad price range and wine styles certainly make it easy to sell the wines. Another strong presence seen at the fair is Tokaji from Hungary. The sweet, honey-like taste of Tokaji has won the hearts of many young female drinkers, a growing group of consumers in Taiwan. 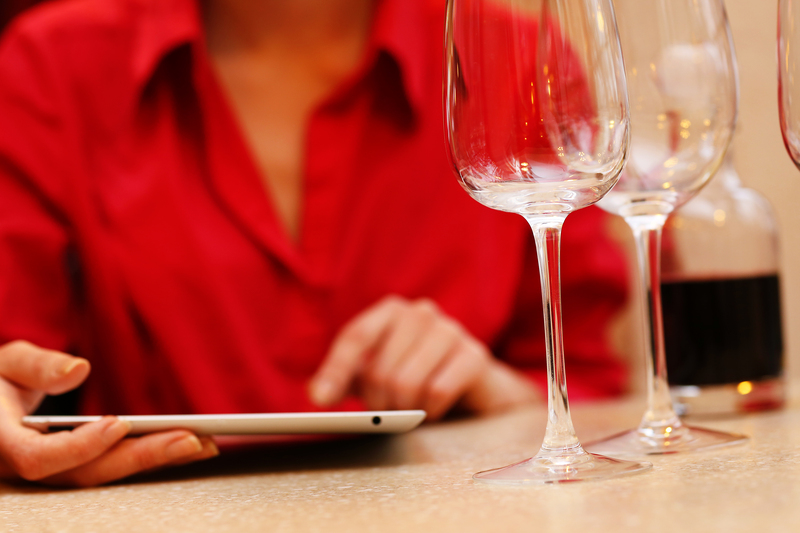 According to TPOF, more than 50% of female consumers favour wine over other types of alcohol. Asti is another favourite of the market because of its sweet taste. In fact, Taiwanese consumers love it so much that they have made Asti ice cream out of it! In general, sweeter wines are popular in Taiwan, which is a common characteristic of an emerging market. However, a gradual move towards a more sophisticated taste can be seen. In a chat with the manager of a boutique wine store, he told me consumers are starting to look for dry wines with more characteristics. Another importer agreed that as consumers become more educated through WSET wine classes and tastings, they are more willing to explore something different. One important thing to note during my discussions with distributors was that most wine-buying channels are off-line, as online sales of alcohol beverages are illegal in Taiwan. 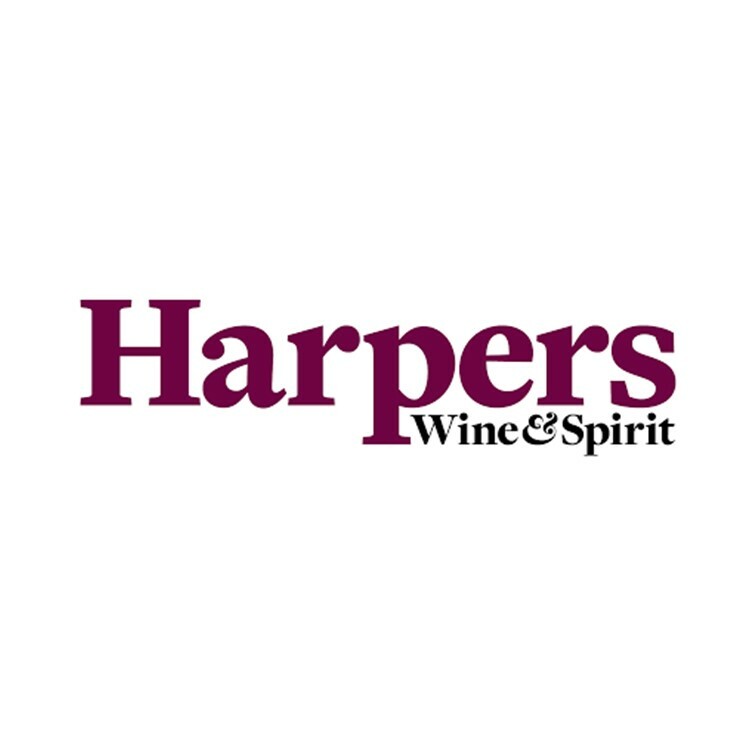 Some independent wine stores, have found a way around the legislation by placing catalogues online and having consumers ordering it by mail or email. Upon arrival of the order, consumers would need to present their I.D. to show they are above 18 years old. 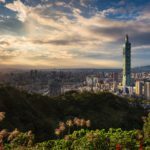 At the Hong Kong Wine and Spirits Fair in 2015, Debra Meiburg, a Master of Wine and author of Guide to the Taiwanese Wine Trade, described Taiwan thus: “It’s is a very unique, robust, eager market. 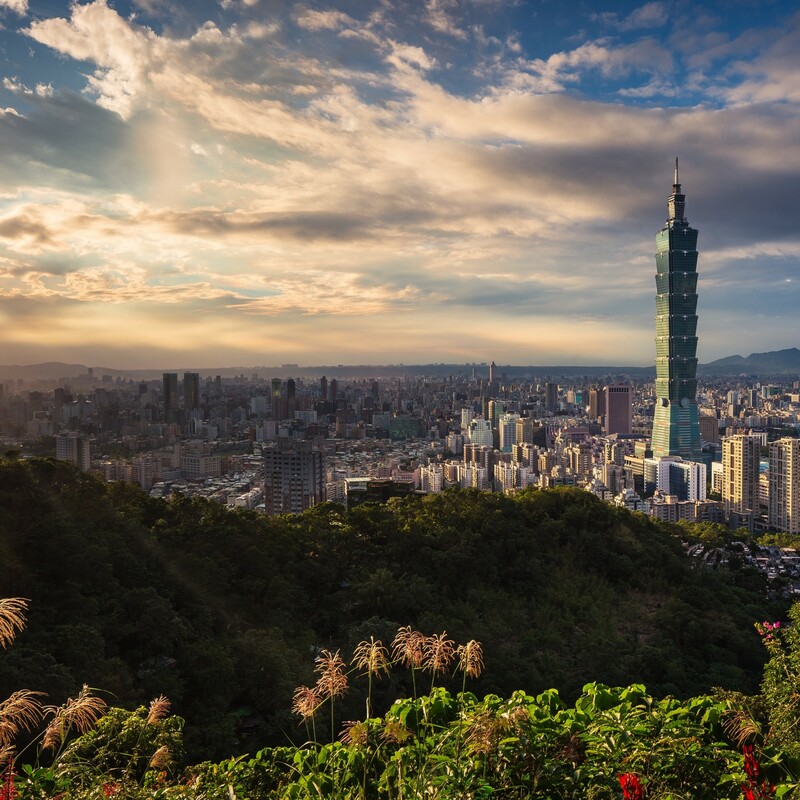 … Taiwanese people are easy going and relaxed and easy to deal with, so I encourage you all to consider this market.” Despite the slow growth and limitations of channels, from what I’ve seen at the fair, I would agree. Young consumers, a relatively ease of doing business (market accessibility ranks 28th in our Compass market attractiveness model vs China 43rd) and growing sales. Perhaps it’s time to explore a bit more of Taiwan? 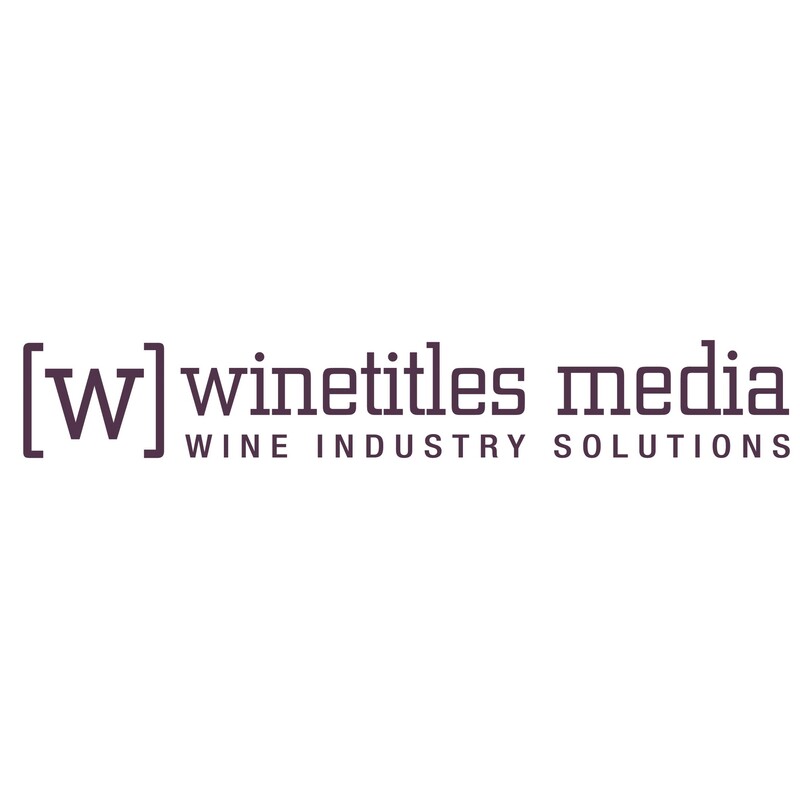 https://www.wineintelligence.com/wp-content/uploads/2018/05/Taiwan-Thumbnail.jpg 2362 2362 Courtney Abernathy https://www.wineintelligence.com/wp-content/uploads/2018/07/logo5.png Courtney Abernathy2018-05-22 11:07:432018-05-22 12:23:43Time for Taiwan?